ComputerWorld is one of the UK's most trusted providers of expert business IT solutions, consultation, training and support. We specialise in virtualisation and cloud, workspace transformation, wired and wireless networking and Microsoft technologies as well as Application Training. We'll really understand your business before applying a select set of tools to analyse your infrastructure and employee needs. 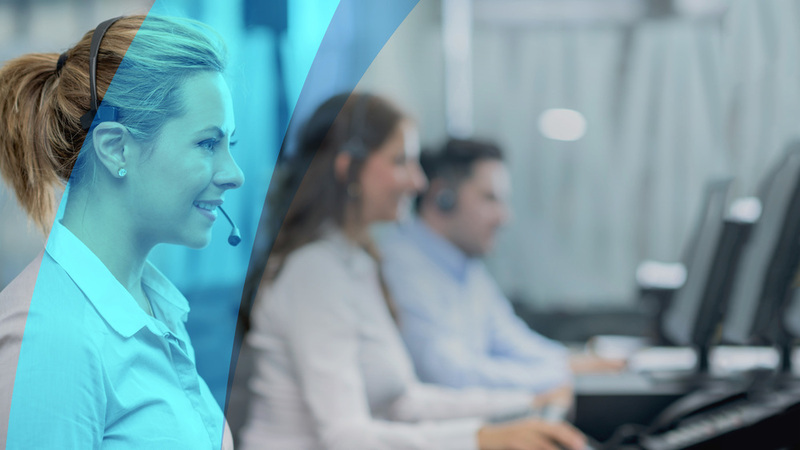 CWcare is the UK's most flexible IT support cover – delivering peace of mind, inspiring confidence and supporting future growth. With the largest IT training facility in the South West, we provide best-in-class instructor-led training and e-Learning. Our expert consultants provide the very best staff for permanent, contract and fixed term positions across the industry. Nobody knows more about virtualisation & cloud, wired & wireless networking, Microsoft technologies, business mobility and security than ComputerWorld's experts. Our team understands how organisations can really make the most of technology and, refreshingly, they explain the business benefits in plain English. We design, deliver and protect custom virtualised solutions that focus on where your business is going, not where it is. ComputerWorld is proud to be a VMware Enterprise Partner, Microsoft Gold Partner, Dell Premier Partner, Veeam Gold Partner... we could go on. We pride ourselves on our networking and communications expertise. Our industry recognised experts offer an unbeatable range of business solutions from WAN connectivity and security all the way through to building secure and scalable core and distribution layer networks. As Microsoft Gold Partners, the ComputerWorld team are experts at designing and supporting Office 365, AD & Exchange solutions. We can provide vision, design & consultancy to help you realise your investments in Microsoft Technology. Our experts will empower your employees to work securely anytime, anywhere and on any device. Our secure and flexible solutions help organisations proactively prevent malicious attacks and down-time. From a comprehensive range of blended learning solutions to a managed learning service and tailored company days, ComputerWorld has the experience and expertise to help you realise the potential of your workforce. Computerworld runs a full schedule of training courses throughout the year and, alongside partners across the UK, offers unbeatable IT training in just about any subject area. Improve your workforce today. Our team of expert trainers can tailor-make courses to your exact requirements. Whatever your business or team's needs, we'll create a suite of bespoke training that will help you work smarter and more efficiently. Located in Yate, Bristol, we offer a choice of four rooms and a fully featured conference support facility available to hire. We host conferences, meetings, workshops, seminars and more for organisations large and small. The latest stories from our Define Tomorrow™ blog, ComputerWorld news channel and Twitter feed.